It’s not difficult to find someone who wants to change the world. It’s harder to find a person who will actually make the effort and take action. 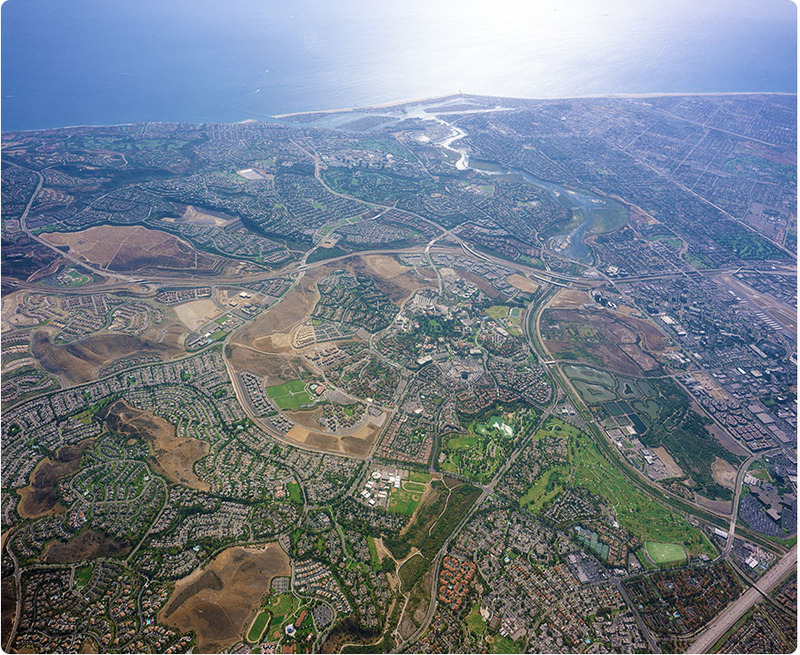 Not surprisingly, UCI is home to many of the latter, and School of Social Sciences alumna Nikita Patel is one of them. Three years after graduating with her bachelor’s in both international studies and political science, she dropped everything – including a comfortable corporate job – and flew to South Africa to begin work with the Peace Corps. Now she’s home, and ready to tackle international development issues from U.S. soil. 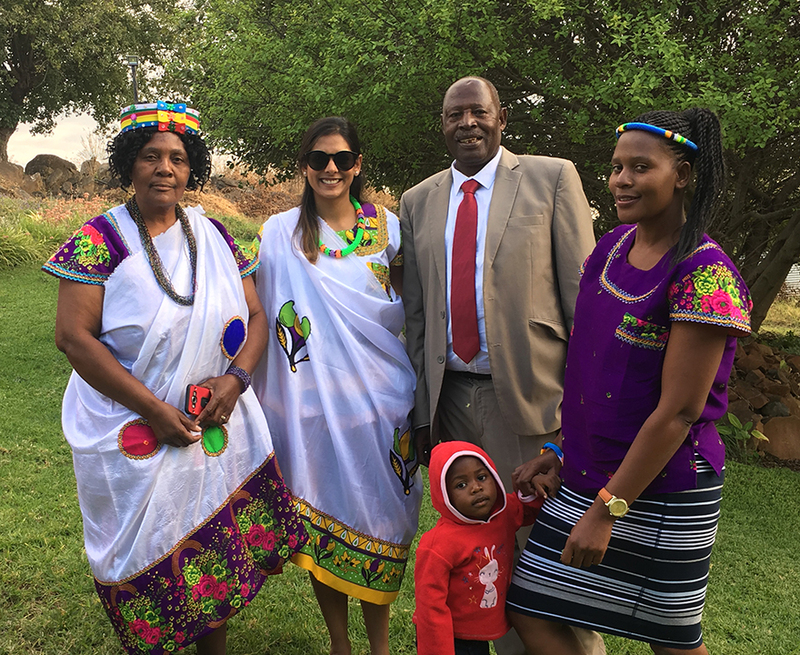 As a Peace Corps education and community resource volunteer, Patel spent two years working at a primary school in South Africa’s “forgotten province” of Limpopo. There, she was able to implement courses and ideas she was introduced to at UCI, and run various after-school programs to help her students take learning beyond the classroom. It was a challenge, but one she had carefully considered for a while before taking the leap. Instead, she worked for a few years in both Irvine and Los Angeles. But even though she was getting experience to add to her resume, she felt it wasn’t enough. The job she was working (at a post-production company) wasn’t related to what she wanted to do long term, and she realized that the longer she put it off, that harder it would be to transition to living in another country. Patel chose her teaching assignment in South Africa for a few reasons: she had classroom experience, thanks to her time in UCI’s Global Connect – an educational partnership that aims to enrich Southern California’s secondary school curriculum in international studies – and she plans to go on to work in international development in support of education. But the main reason was that the area was in so much need. South Africa has one of the worst education systems in the world, according to BBC. And Limpopo, where she was serving, is one of the most underdeveloped provinces in the country. During the first year of her service, Patel focused on teaching English to seventh graders, as well as running several after-school programs and gathering donations such as books and school supplies. In fact, her alma mater helped quite a bit with the donation aspect – UCI’s Global Connect donated materials on two occasions, including supplies for Patel to teach an Introduction to Globalization course to her students. In addition, Patel ran an after-school English club for struggling learners, a yoga group that focused on mindfulness and stress management, and a girl’s group that addressed issues like body positivity, setting future goals, and how to protect oneself from HIV/AIDS. 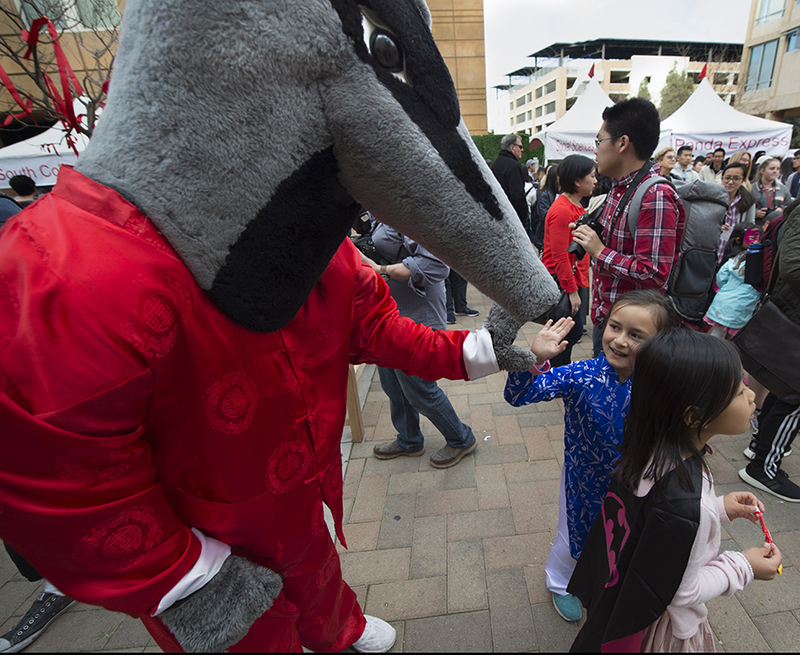 Toward the end of Patel’s service, her UCI connections stepped up again to help create a library system within the school; Global Connect founder and philanthropist Ellen Schlosser personally donated books to the cause. But one of the moments that really made the whole experience come full-circle happened after she introduced her learners to the Project of Change, part of the curriculum utilized by Global Connect in their high school classrooms. The project encourages students to conceptualize their own nonprofit addressing an issue of the student’s choosing. The curriculum introduces issues like hunger and poverty, gender equality, and environmental sustainability. Patel’s students chose universal education as their cause. This experience has led Patel to continue her passion in international development. 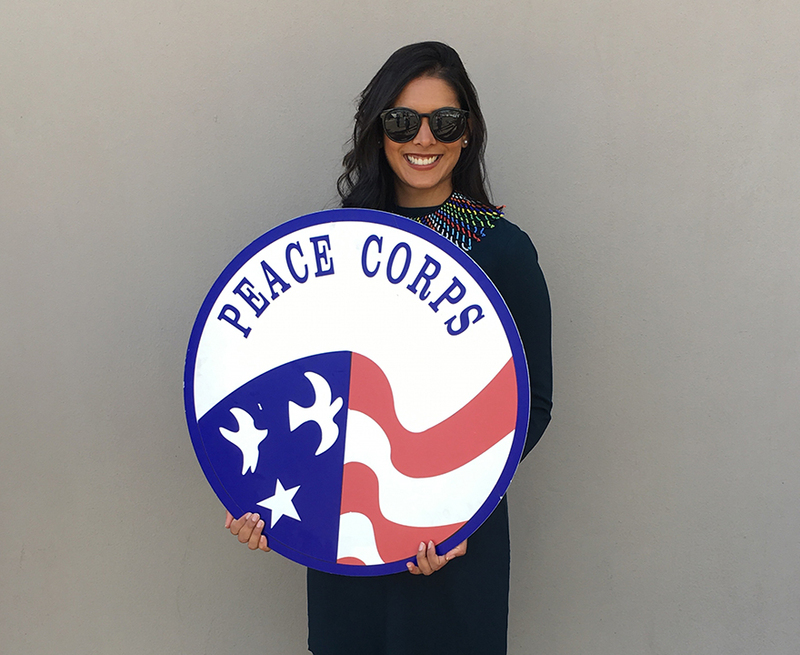 In the meantime, she encourages students who have interest in joining the Peace Corps to seriously consider both the pros and cons before making the leap. But she would do it again in a heartbeat.